Avail the immaculate array of Fabric that possesses no alternative at the domestic fronts. 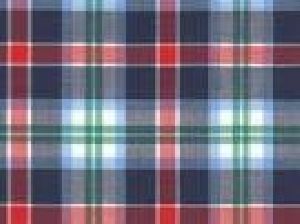 We have a regular stock of Checked Fabric, Cotton Fabric, Dobby Fabric, Plain Fabric, Poplin Fabric, Yarn dyed fabric in both Cotton and CVC, Poplin-White and other colors, White Dobby, Suiting and Shirting, PC and we also deal in Uniform Cloth. The unmatched quality and inexplicable finish & look have attracted customers from various nook and corner of India to place bulk orders. The fabric are also available in varied colors, designs and patterns that comply with the latest fashion trends. K. B.  Enterprises is identified as one of the most celebrated Fabric Suppliers from India. 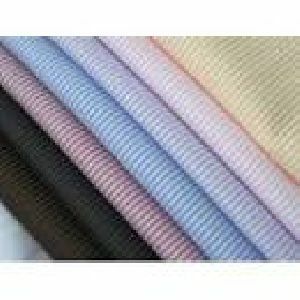 We offer shirting and trouser fabric of the well-reputed brands like Turtle, Pan-America, Block Bird, Scullors, Campus, Leaves, O-Bay, Cool-Cotton etc. 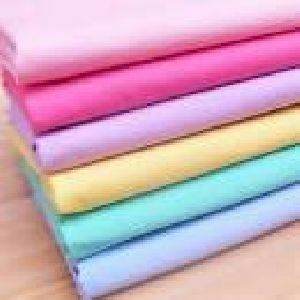 The manufacturers of the Fabric use optimum quality raw materials that ensure notable features like high comfort, softness and colorfastness. 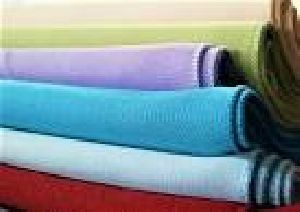 Additionally, customers are eased with the availability of the Fabric at the most reasonable prices and within the stipulated time frame.